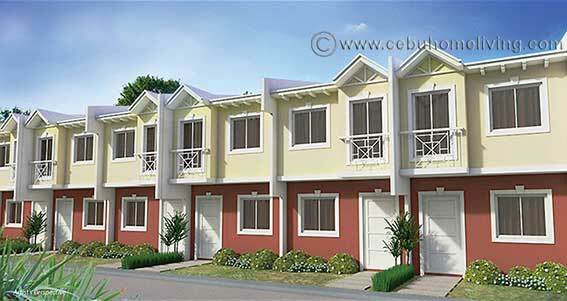 About us - Cebu Properties for Homes and Investment. 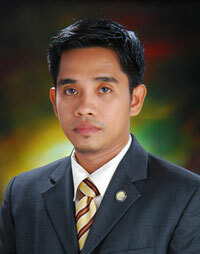 Hi, my name is Lexwell A. Beltran, a Certified Real Estate Broker 2013. I’m a native Cebuano born in Mandaue City from loveable parents Jose Alberto and Susan Beltran whom we are living together at present at DCP Townhomes, Pagsabungan, Mandaue City. I used to work with Tamiya Philippines Inc. MEPZ II Lapu-lapu City as part of the team in Production Planning and Control in the Engineer Section from 2004 – 2006. Prior to that, I was a Radio Technician in MS Eletronic Center in Mandaue City from 2002 to 2003. I enjoyed my College education in University of San Carlos from, Technological Center from 1995 to 2001 where I graduated in Electronics & Communications Engineering. My special skills and interests lies on Hardware and Software Designs and any computer related technologies, troubleshooting, repairing and creating websites. These special interests and skills brought me into the challenging world of real estate selling online. 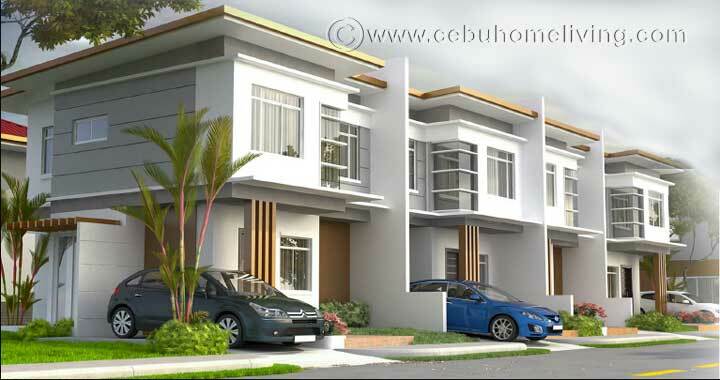 I utilized my technical skills in computer internet to provide information to all prospective buyers online concerning their interest to invest in Cebu properties. My intensive training with Land Asia Global Properties Network enabled me to learn several residential projects in Cebu that I can readily present to the global market utilizing my technical skills. 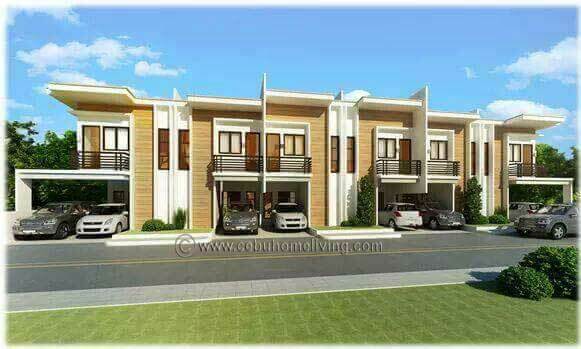 During my first few months in Land Asia, I’m so motivated to have produced a few million sales and my sales of 5.7 million at Nichols Park, Guadalupe Cebu City, energized this motivation to a high level of enthusiasm. All these are generated from online sales. For those searching for more information to find their best home within their budget, I greatly appreciate if they let me know as I shall be happy to use my technical kills to help them get all the information with greater speed and accuracy, and above all, it’s free. 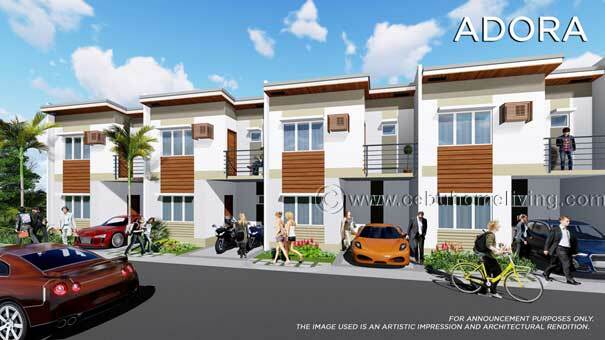 ABOUT US IN LAND ASIA REALTY & DEVELOPMENT INC.
We are a group of Licensed Brokers and Licensed agents from Land Asia Realty & Development Corporation, a Cebu Realty established since 1992. Our Physical office address is: Ground floor, Geson Bldg., Jakosalem St., Cebu City, Philippines. Tel. (032)2544049. 1. We provide our clients total disclosure of the property they want to buy. For example, a developer offers low prices in its housing projects for construction (not ready for occupancy units) but the developer has been known to be notorious in being unable to complete the project on time. We divulge this fact to our clients. 2. We never list properties that are outright disadvantageous to the buyer. There could be hidden defects on any property. A property may look perfect with all its features, terms, price. etc. 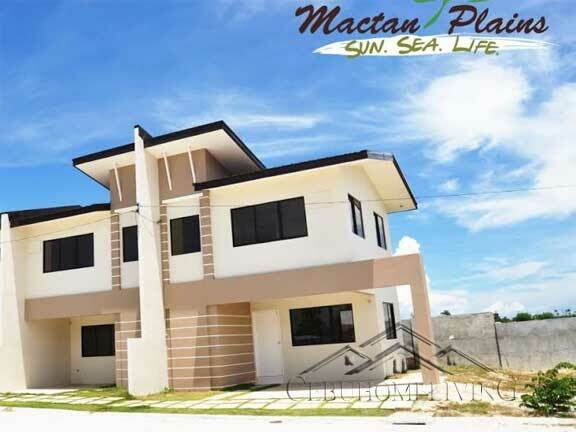 For example, a foreclosed house and lot in Mandaue City was offered for sale by a local bank for what seemed to be a very attractive offer, a 3 bedroom house, with 200 square meter lot area, for only 1.8 million pesos. We then investigated why the offer seems too good to be true. It was then revealed by the neighbors that the place is usually flooded during rainy season because of defective drainage. Although it’s a subdivision but majority of the residents are not cooperative to help financially because majority are situated on the elevated areas. We decided not to include this in our listing. 3. We do not pressure our prospect buyers to buy the property they are considering to buy. 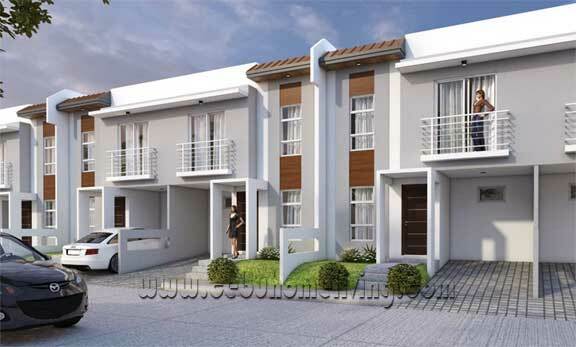 For example, we have extended our time and efforts in assisting our buyers to consider a number of possible choices. In the outset, even if he decides not to buy anything for whatever reason, we respect the decision. The prospect buyer does not owe us anything. Our services of assisting our prospect buyers to find the best property they want to buy are absolutely free and no obligation whatsover. Whether a prospect buyer decides to buy or not to buy, still he has no obligation on us. 4. We do not over contact our buyers after receiving inquiry from them and even after showing them the property. We ask permission if we are allowed to call or follow up with regards to the buyer’s decision but we do not over contact our prospect buyers for we understand that there are those who have decided not to buy from us but just cannot say no. Some just do not reply anymore. We do not disturb them with frequent calls. 5. We are a group of brokers and agents who are duly licensed and bonded with the Department of Trade and Industry (DTI) in Cebu. 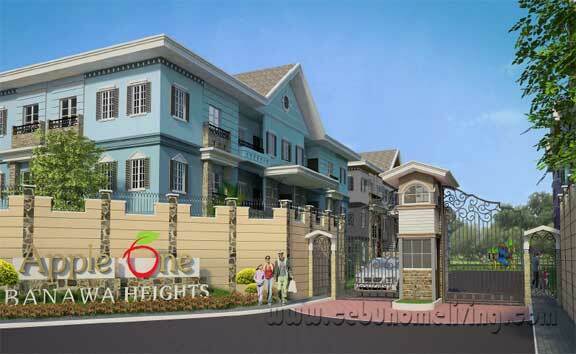 We strictly adhere to the National Code of Ethis in Real Estate Service Practice. Whatever form of malpractice or misrepresentations by any of our brokers or agents, you can easily find us in our physical address and check our registration at DTI Cebu. 6. 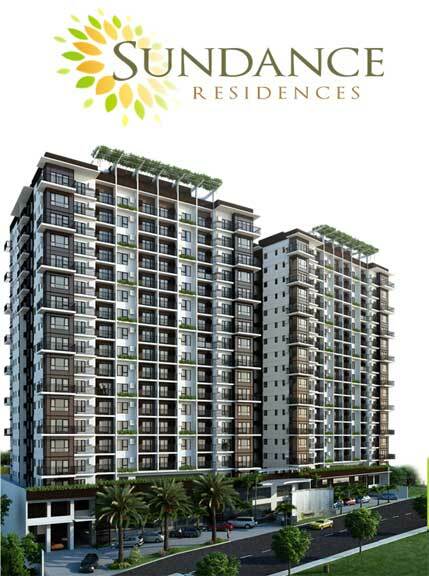 We facilitate your bank to bank reservation deposit direct to the developer’s account. 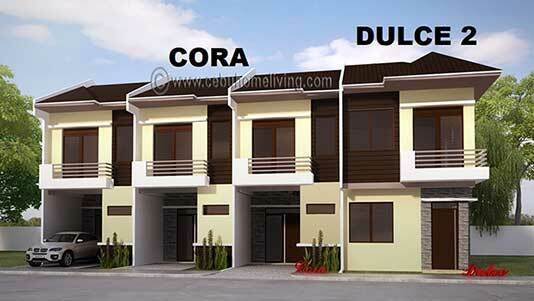 We also facilitate your Pag-ibig requirements as well as bank requirements for you to be able to secure loan approval. All of these are free of charge and no obligations on your part. 7. We are organized to be able to serve you best. When a single agent or broker cannot find the property that you like, he or she can always seek the help of our group to be able to quickly find one that’s best for you. This is more efficient and time saving than contacting agents who just put up their own website and single handedly serve their clients without group support. 8. We don’t over price properties to earn more commission. We believe that the over pricing approach will only make the property more difficult to sell. 9. Prices of properties will not increase with our presence and will not decrease with our absence. Even if the buyer contacts the developer directly without an agent or broker, the developer will still assign a non-salaried agent who will assist the buyer in all aspects of the purchase and receive compensation on commission basis. Thus, the no agent will not be a cause for a reduction of the price. 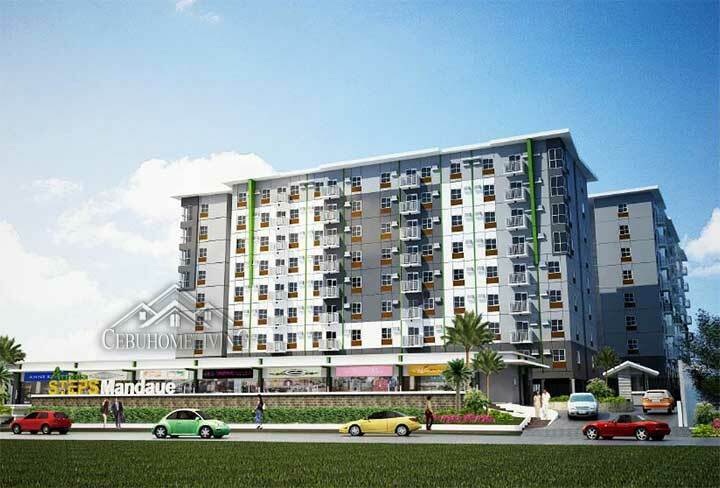 We are accredited by ALL real estate developers in Cebu as their marketing arm and we get protection from them that prices will never be affected due to our services. 10. We use our “clout” or influence on developers / sellers to extend more favors for the buyer. For example, one of our buyers of a high-end condominium, after paying for the reservation, failed to pay his amortization for straight 2 months because he had to use the money to capitalize his new business but he has money coming. The contract could have been cancelled on the third month because the buyer is not willing to pay the two months delay plus penalties as stipulated in the contract. Since our group supports the developer with consistent sales on their various projects, the developer agreed to restructure the contract to forget the delayed payments and start anew. The contract was saved. YOU, DO YOU LIKE TO BE ONE OF US? COME AND JOIN US NOW!